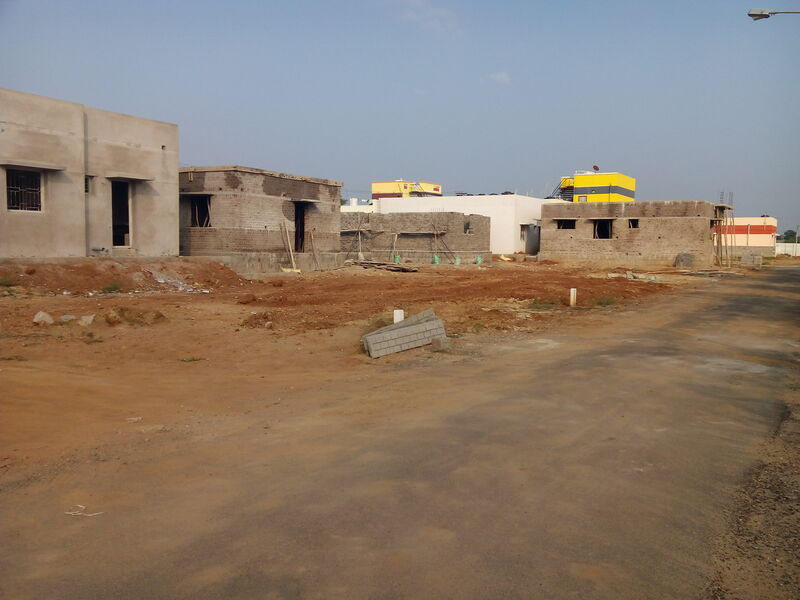 Seller > Residential House | Amman Nagar, Trichy. All Facilites Available in this Layout. 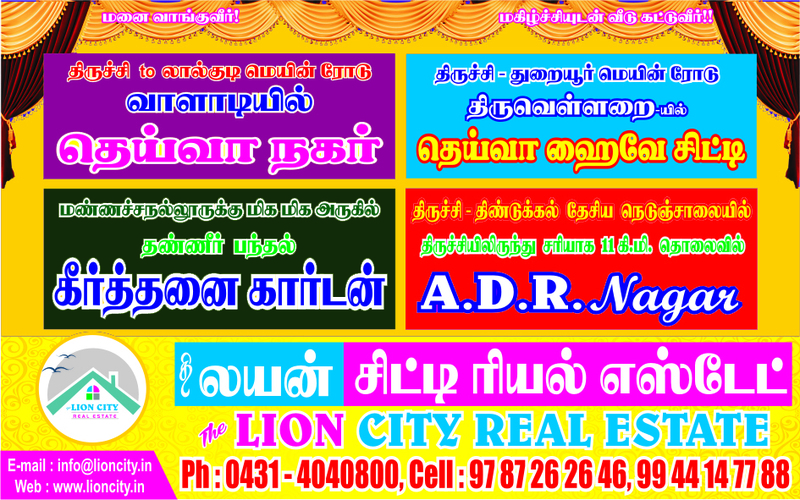 Seller > Residential Plot/Land | Amman Nagar, Trichy. Seller > Bungalow / Villa | Amman Nagar, Trichy. Nearby Locations : Railway Station (10 Km), Bus stand (9.5 KM) & Airport (14.4 Km). 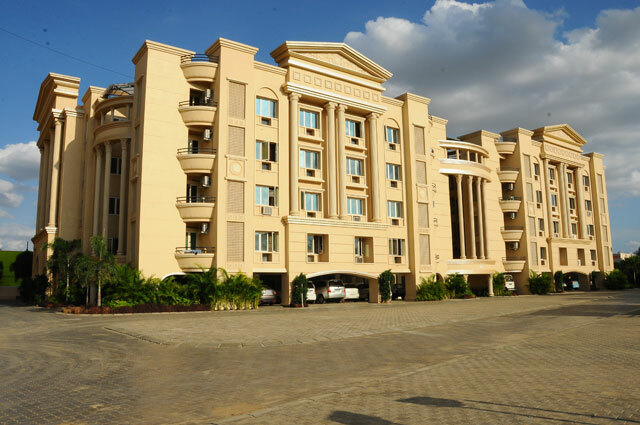 Seller > Flat / Apartment | EDAMALAIPATTI PUDUR, Trichy. 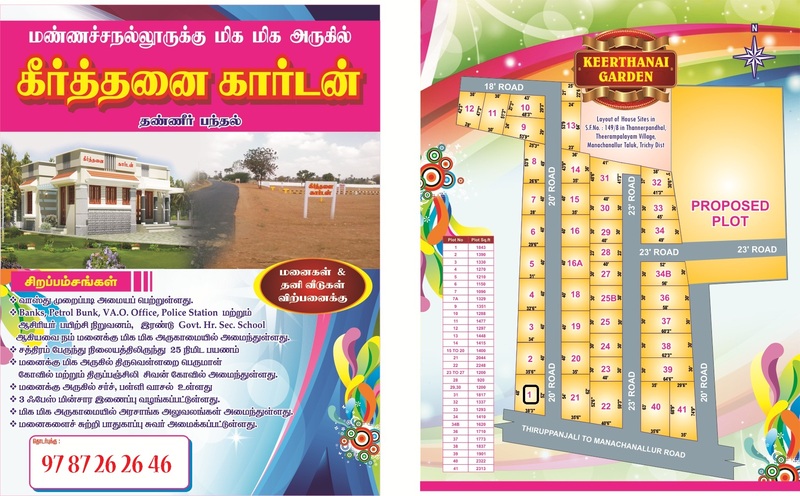 Seller > Residential Plot/Land | EDAMALAIPATTI PUDUR, Trichy.